Being a lawyer is considered one of the most prestigious and well-paid professions. And those who practice it play a significant role in fighting injustice in the community. For this reason, many associations regulate the field. In the US, it’s the American Bar Association (ABA) that sets the code of ethics of lawyers all over the country. The association wrote its rules on the book Model Rules of Professional Conduct, which covered client-lawyer relationship, transactions, law firms, and the integrity of the profession. Despite being heavily regulated, lawyers are still vulnerable to temptation. At some point, a lawyer may engage in unethical practices, corruption, or even crime that could result in suspension or disbarment. Should you ever face this kind of predicament, which threatens your license, another attorney can help you. Many firms, like Hoffner Firm, Ltd., practice license defense, which help individuals from various industries maintain their license to practice. However, you wouldn’t need a license defense lawyer if you tread carefully and avoid potential grounds for disbarment (which vary from state to state). 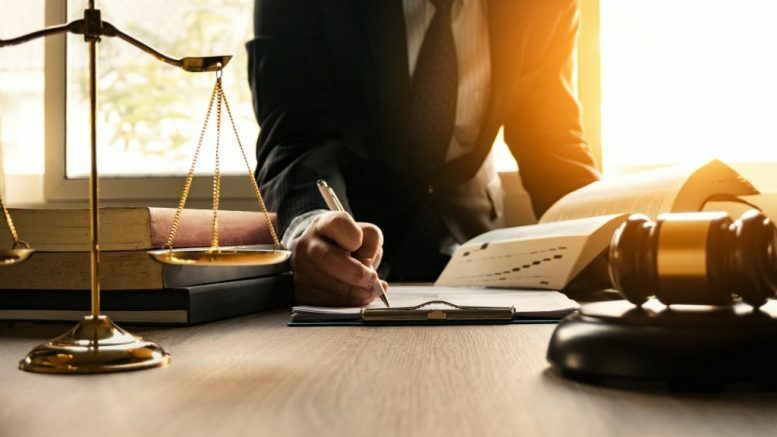 In the state of New York, there are three categories of crimes (both felony and misdemeanor) for which a lawyer may be subject to disciplinary action, suspension, or disbarment. The first one warrants automatic revocation of license when the lawyer is convicted of a felony in any territory of the US. The second results in temporary suspension while waiting for the outcome of a mitigation hearing after a lawyer commits a serious crime, such as bribery, theft, and fraud. Other petty crimes may require a lawyer to attend to a standard disciplinary proceeding. Breaching court terms a lawyer has signed is a case of professional misconduct. It can lead to the imposition of disciplinary actions and other sanctions. On another note, a lawyer may also be subject to disciplinary action for advising a client to willfully disobey a court order, even if the attorney believes that the ruling is incorrect. The motive behind this act on the part of the lawyer becomes irrelevant. That is because a process is being followed in filing an appeal or objection without resisting an order. If a lawyer has a drug or alcohol problem, it doesn’t automatically mean disbarment, although they could be suspended. That is especially true if their substance use affects their physical and mental capabilities as a lawyer. During the interim suspension, lawyers with substance use issues should undergo rehabilitative treatment and must be sober for at least one year, according to the ABA. Otherwise, the state will not reinstate the lawyer’s license. When an attorney loses their license to practice, it isn’t only their professional life that is affected, but also their personal life – and many accounts tell the struggle of disbarred lawyers. As a practitioner, upholding ethical practices and abstaining from misconduct is one way to advocate for justice. The Illinois Secretary of State orders a statutory summary suspension on an individual’s driving privileges in the state. 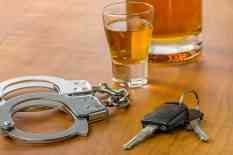 This administrative action take place in the event a DUI suspect fails the chemical sobriety test or doesn’t want to do the test. What Exactly is a Statutory Summary Suspension?